Jennifer Brandel is the CEO and Co-founder of Hearken. She began her career in journalism reporting for outlets including NPR, CBC, WBEZ, The New York Times and Vice, picking up awards along the way. 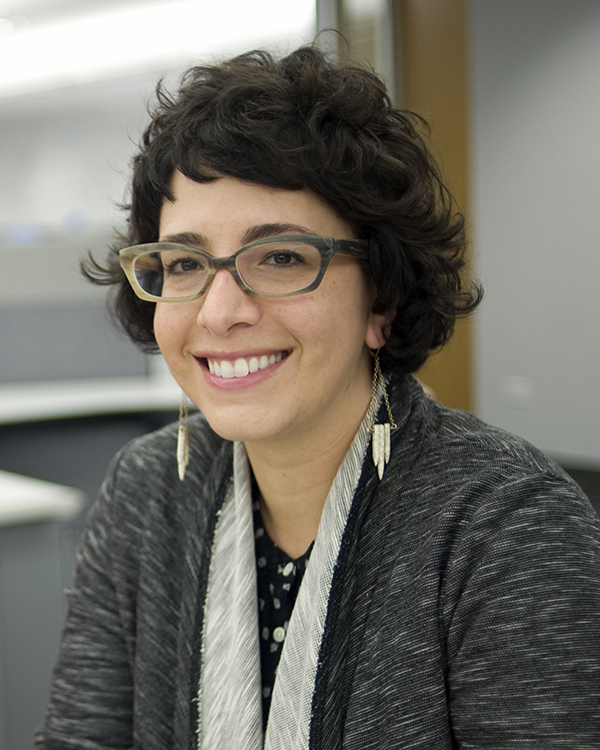 In 2012 Brandel founded the groundbreaking audience-first series, WBEZ’s Curious City, and is spreading this public-powered journalism model around the world via Hearken. Her company participated in the Matter VC accelerator in San Francisco and took home the prize for “Best Bootstrap Company” at SXSW in 2016 and won the News Media Alliance 2017 Accelerator. Brandel is a recipient of the Media Changemaker Prize by the Center for Collaborative Journalism, was named one of 30 World-Changing Women 2018 in Conscious Business and is a 2018 Columbia Sulzberger Fellow. She is a co-founder of the Zebra movement, a conference and global community that aims to create a more ethical and inclusive startup culture, and co-founder of Dance Dance Dance Party Party, a worldwide women’s only freestyle dance class.